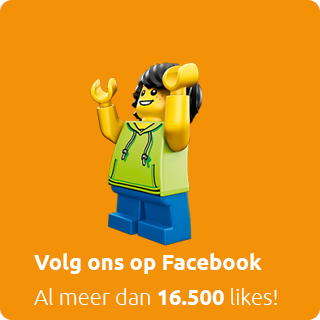 Become a LEGO Brickmaster. If your child loves LEGO bricks, they'll enjoy this book complete with 240 fantastic LEGO bricks and 2 Minifigures which make 8 models - great value for money. Watch as they find out all about building with the LEGO bricks provided while they take on Darth Vader, in LEGO Star Wars Brickmaster. This is a perfect LEGO kit promising hours of playtime for your child.